Earn up to 45 Pickle Points. 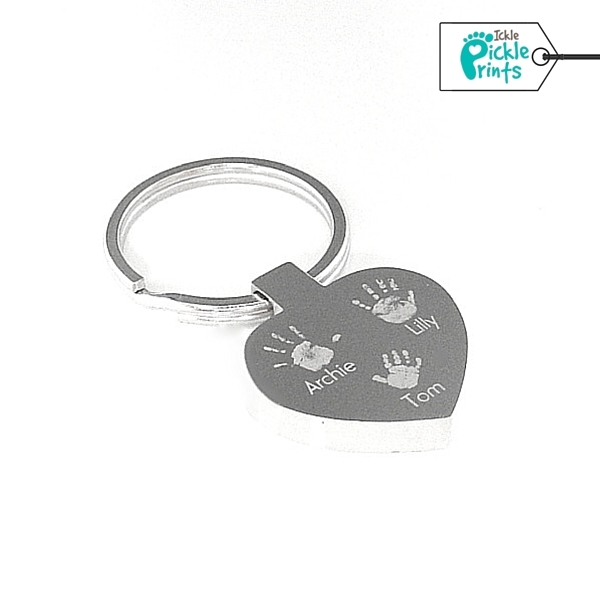 A mirror finish keyring is the perfect way to carry the prints of your precious loved ones with you at all times. 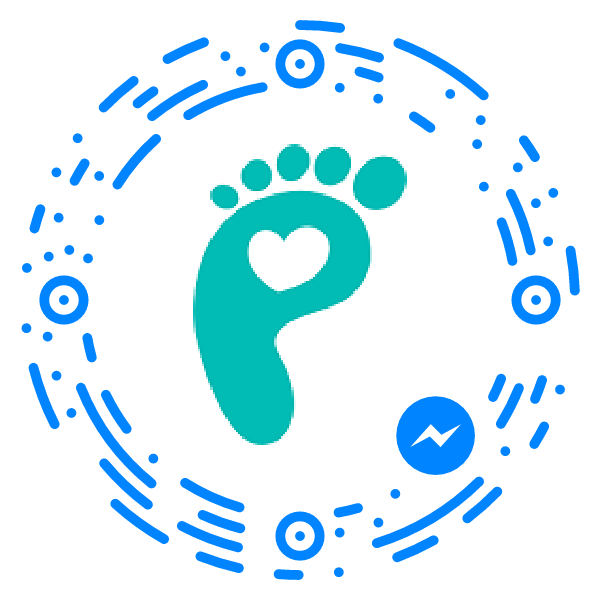 Please see below for detailed description of products and personalisation options. 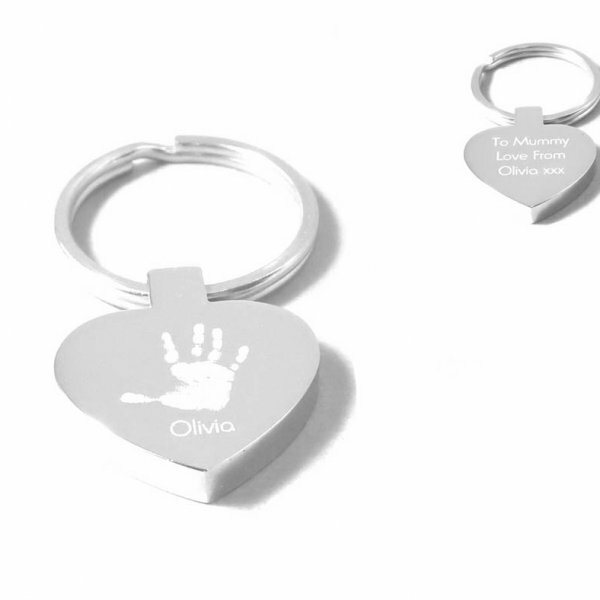 A mirror finish keyring is the perfect way to carry the prints of your precious loved ones with you at all times. 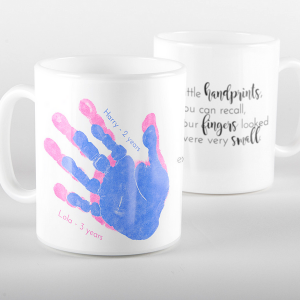 Popular gifts for grandparents and family members this special keepsake is sure to bring a smile to their face. 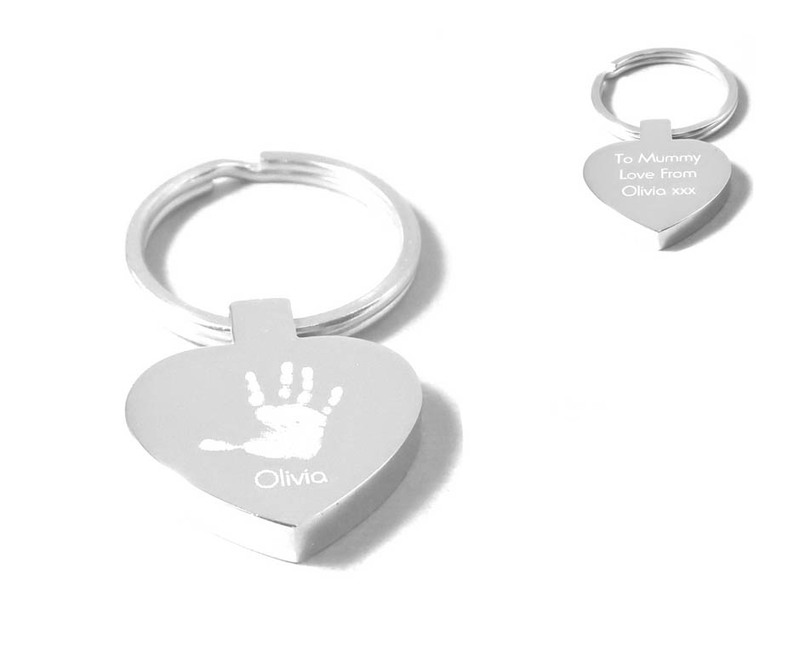 Our heart keyrings can display up to three prints and can be personalised with names and a special message. 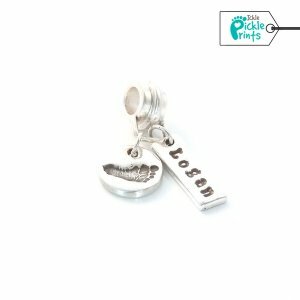 Each keyring is skilfully and individually engraved in order to capture as much detail as possible and is sent beautifully gift wrapped. 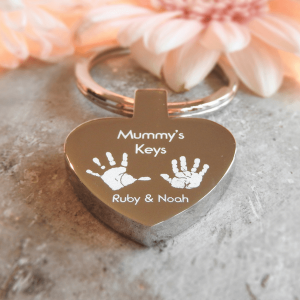 Keyring style: Chunky heart keyring with circle attachment. Polished to a high finish. FREE print taking kit, gift wrapping and delivery.